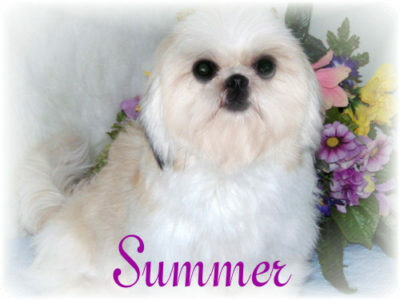 Our beautiful adult Shih-Tzu are part of my family and have been very loved. I am very picky where they go when retired. If you are interested in one of our older babies please call me at 419 228 8302. They are house broken and very sweet. 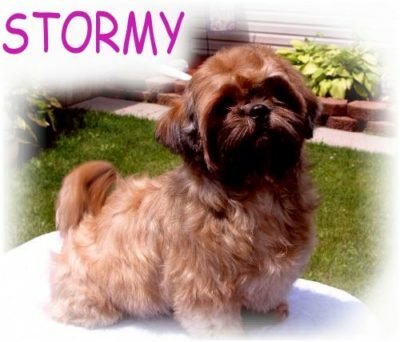 Sometimes a older Shih Tzu is just the right fit for busy family’s life but should not be left for many hours alone as my babies are used to being with people and other Tzu. My babies are up to date on shots and will be spay or neutered and blood-work will be done before they leave. All you have to do is supply the love!!! I do not place my older females for breeding purposes as I am retiring them because they have given me some lovely babies, and need to be loved and spoiled All babies are Chipped and have had the best care. Ages are normally 3 to 5 years old. Pricing ranges from 1600.00 to 2000.00 Serious inquiries only please. 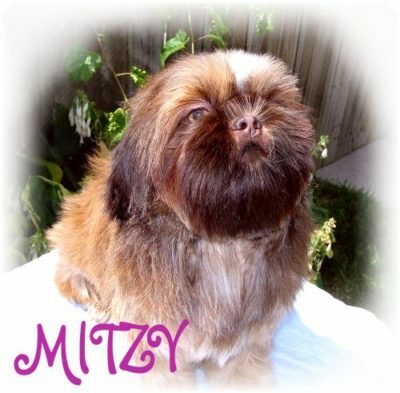 I will be retiring a few of my sweet little Shih Tzu in 2019. My Beautiful Sir Charming and Sir Richie will be looking for new loving homes. Summer 2019. Summer is a super Sweet little girl, laid back dolly! 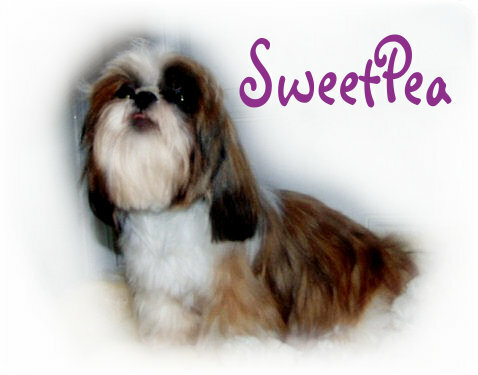 Little Miss Sweet Pea! Loves Kids, loves to play. Such a good girl. Just lovely !!! Call for more info. Darling Laid back Doll,…Ready Summer/Fall 2019. If you are looking for an adult to cherish and love give me a call. I am looking to find homes for a few of my beautiful adults this Fall 2017.